William Currie was born in 1913 in Cockpen, a very small village, near to Newtongrange. In 1939 he married and settled in Newtongrange, living with his wife at 41 Eighth Street. 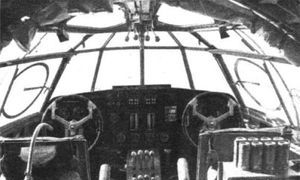 When war was declared William was called up and joined the RAF, following his training he was promoted to Leading Aircraftman and sent to 228 Squadron, Coastal Command which flew Short Sunderland flying boats on Convoy protection. In 1942 the Squadron moved to Oban on the west coast of Scotland to patrol the North West approach. In August, 1942 a mysterious and tragic accident occurred when a Sunderland on a classified mission to Iceland crashed into a mountain in the extreme north of Scotland killing all onboard, bar the rear gunner who was thrown clear on impact inside the tail unit. Amongst the dead was the Duke of Kent, the first member of the Royal Family to die on active service for nearly 500 years. The reason the aircraft was on it’s way to Iceland has never been revealed and many alternative theories exist including that Rudolf Hess was on board and the aircraft going to Sweden. What ever the reason there was great interest in the accident. 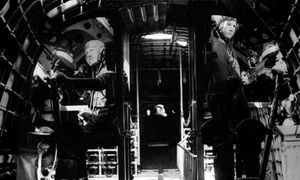 Two weeks later on, the 5th of September, 1942 Sunderland W4032 took off from Oban on a convoy protection mission, onboard were were 10 crew and a journalist Fred NanCarrow from the Glasgow Herald, much has been made of NanCarrow’s presence and some say he was investigating the death of the Duke of Kent. NanCarrow was mad keen on aircraft and had only recently written a book celebrating the work of 602 City of Glasgow Squadron, his family stated he wanted to join the RAF but was rejected as unsuitable. After several hours at sea the giant flying boat turned around for home, but it became apparent that there was insufficient fuel to make it back to Oban. The Pilot Flying Officer F J Fife of the Royal Canadian Air Force decided there was no other option than to put down in the water, on the face of it not a major problem for a flying boat, and take on more fuel. 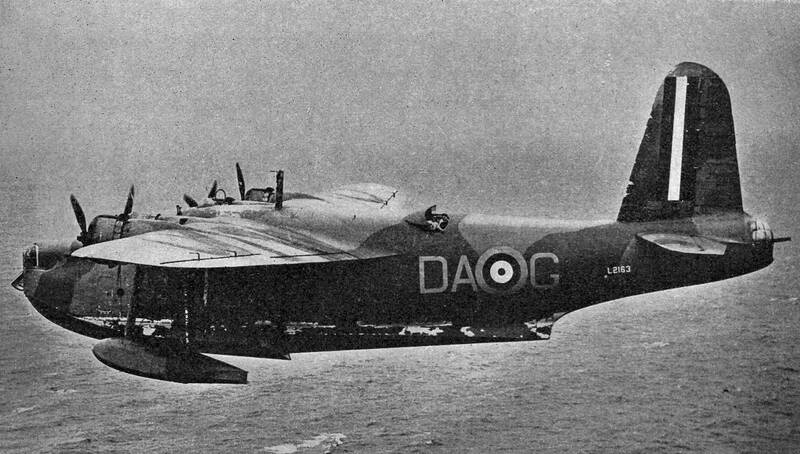 At 8.40pm the Sunderland set down in Vane Bay but hit a rock which ripped the bottom out of the aircraft causing it to start sinking. An SOS signal was sent out and in response the Tobermory lifeboat set out to assist the airmen, however on reaching the last known position of the Sunderland, all that was found was clothing floating on the surface. A full scale search was launched and an RAF Hudson spotted a dinghy with one man in it off the north coast of Coll. The lifeboat was directed in, however when it got there the only people still alive were Flying Officer M E Russell, the co-pilot and Flight Sgt R B H Scroggs. The Pilot Mr Fife, William Henderson and William Currie were recovered from the water having drowned, the bodies of Charles Castle (Gunner), Victor Ames (Flt Sgt), Kenneth Page (Gunner), Edward Cowan (Radio operator) were recovered later on having died of exposure. The bodies of Pilot Officer Robert Hicks and Fred NanCarrow were never recovered. The men are buried the length and breadth of the United Kingdom. William Currie was buried with full military honours in Newbattle Cemetery. Although he is remembered on Bonnyrigg war memorial, he is not recorded on Newtongrange War memorial despite living in the village and being married to a woman from Newtongrange. He is another man unfortunately missed out in putting the names on the memorial some 50 odd years after his death. I feel he is entitled to a place on the memorial.